We all love WhatsApp, don’t we? It’s free for most of us and it’s more useful than E-mail or text messages. But how many of its regular users really understand how to use it? Did you know that you can add a password to protect your conversations from prying eyes? Unfortunately you can’t add a password to WhatsApp, so there’s no default way of providing security for your chats in your phone. There’s a hack though that allows you to password protect the application though. The following stages will bring you through it. You’ll need to access the app through Google Play Store in your Android phone. Now look for the app called CM Security and install this onto your phone. When that’s installed, open it up. That might take a few seconds so be patient. No tap on the lock icon on the top of the screen. Click the check box that’s next to the WhatsApp app and select it. Now you click “Protect”, which is shown at the bottom. You’ll now be asked to set a new unlock pattern. Set what you want and then confirm it. Click the “Done” button when you’re finished. 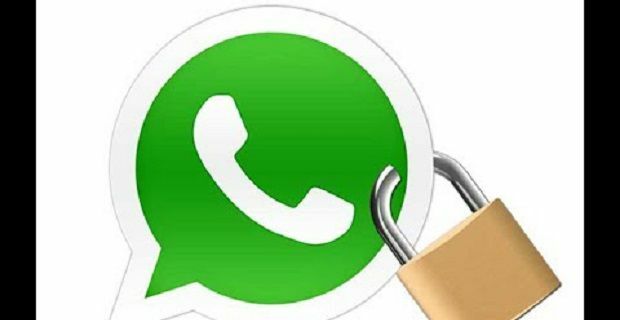 Now that you’re done, the security password you added a moment ago will be part of WhatsApp. Whenever you open the popular messenger app, you’ll be asked for this password. The password doesn’t have to be solely for WhatsApp. By clicking the check box next to any app, you’ll add the password to it. Did you realise that “password” remains a popular password. Even though it’s so obvious. You might want to protect your app with a secure password. If so, read our guide to secure passwords.